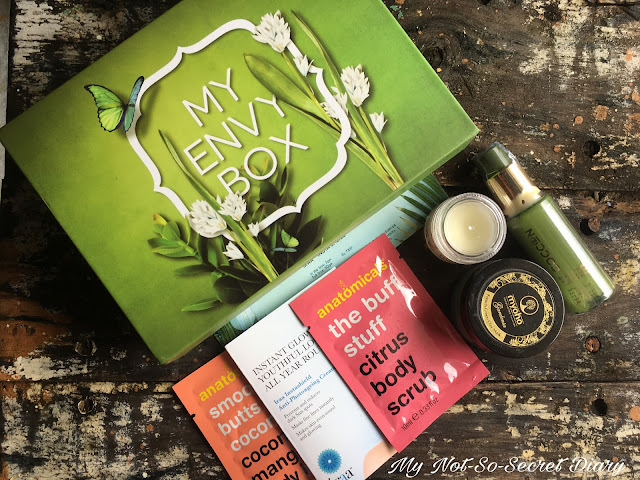 So I am back with another unboxing and review post and it's the My EnvyBox July 2017 Edition. The theme for the July Envy Box is Into The Wild. 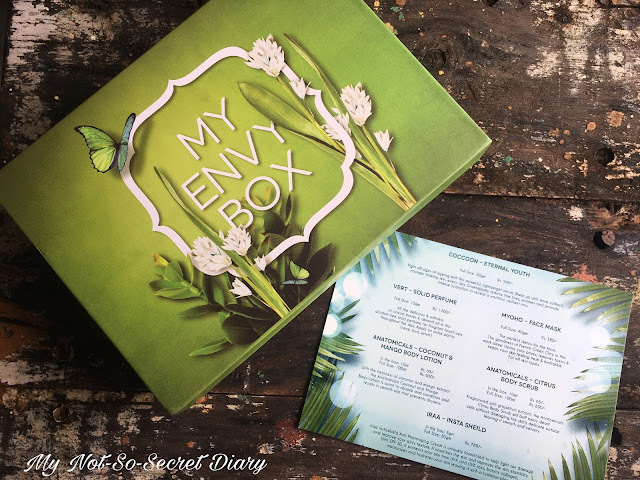 It's a box in light green colour with wild flowers and butterfly printed on the top of the thick cardboard box. Just like the other boxes, this one is sturdy with a magnet closure perfect to store makeup and jewellery. This is a full size product worth Rs. 599/- for 30gm. All the delicacy & softness of cocoa butter and almond oil in this alcohol free solid perfume, for fragrance touch-ups throughout the day. Apply on pulse points. I have never really used a solid perfume before. The smell is really great. You need a very little amount and it lasts really long. Also, since it's alcohol free, it doesn't affect your skin. I am really happy with the product. The perfect detox for face. The goodness of French Green Clay in this mask deep cleans your pores, removes toxins and keeps your skin feeling fresh and hydrated. I totally love this clay mask. I t really works great for my skin. Love the smell as well. 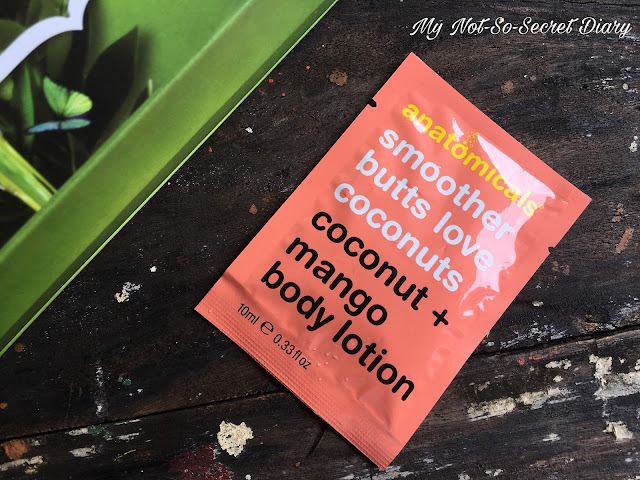 With the freshness of coconut and mango extracts, this body lotion absorbs quickly and gives a smooth skin and prevents dryness. 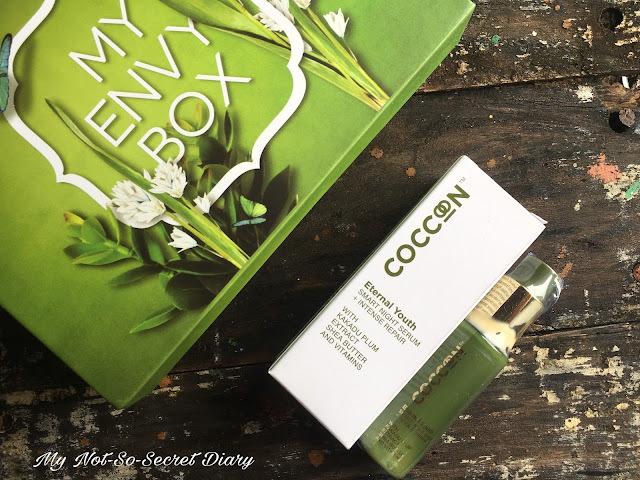 This definitely is my favourite product from the box. Since you only get one sachet, you can only apply it once on your full body. The smell is amazing. It has got a thick consistency so it's perfect for the winter as well. It does make your skin softer instantly. I am definitely going to repurchase it. 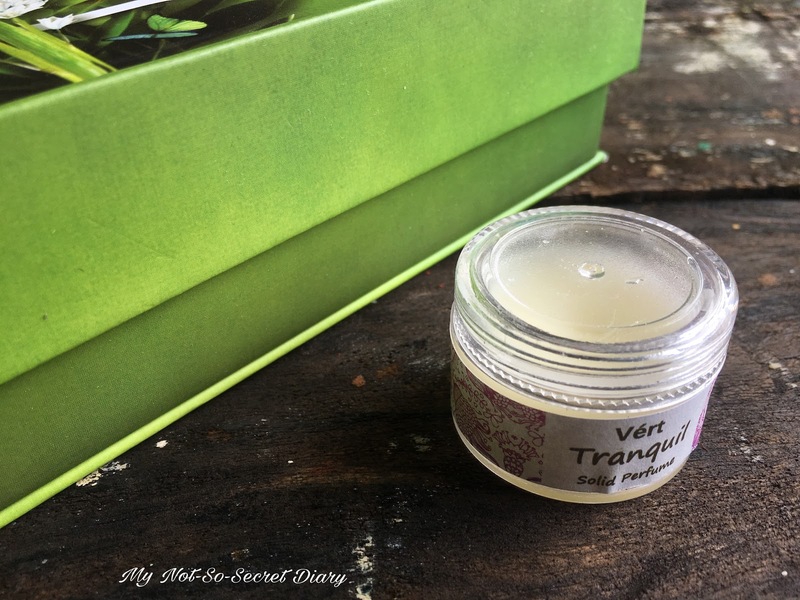 It has got grapefruit extract which buffs away the dead cells without damaging the skin surface leaving it smooth & velvety. 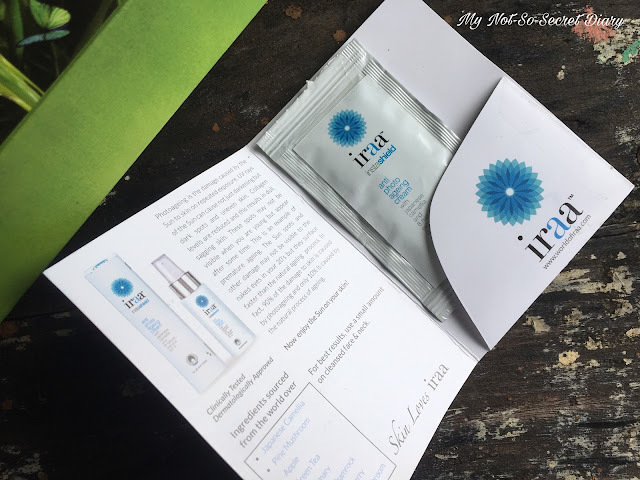 This too comes in a sachet good for one time use on the whole body. The smell is bad. It's citrusy but you know kind of the cough syrup smell which obviously you won't like in a body scrub. It doesn't lather at all so it basically makes you feel like you are rubbing coarse grain on your body. I definitely did not like the product. It is an anti-photoageing cream to fight damage caused by the sun on the skin and improve the skin's texture. I am yet to use this product. But this also comes in a sachet so it's really difficult to review such products only by using it once. So, that's all for today's post. I hope you found this helpful. Shaving is surely the quickest, hassle-free, safest, painless hair removal method. But most of us do not opt for shaving because of the various myths associated with it. 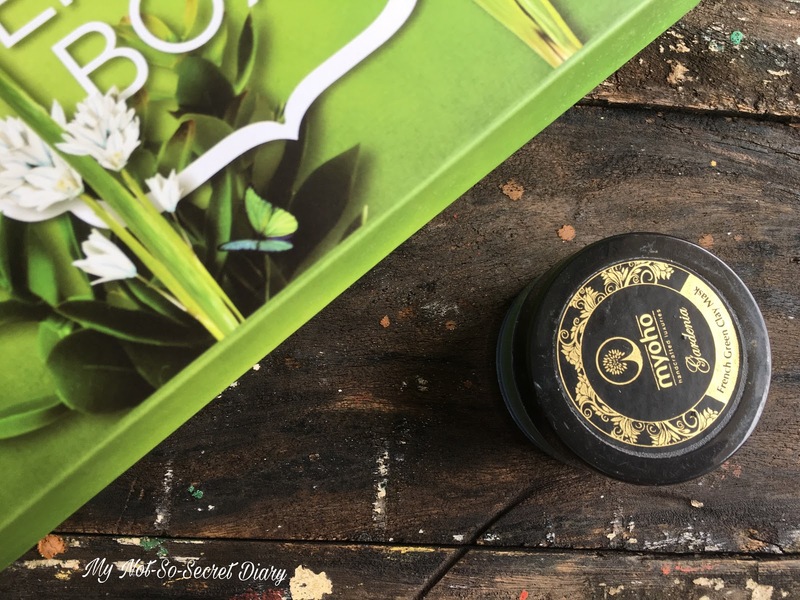 So here I am bursting the common shaving myths. Shaving has nothing to do with your hair growth. It totally depends on your genes. The reason it seems comparatively faster than methods like waxing is because in waxing the hair is uprooted from it's root whereas in shaving the root of the hair stays in the follicle. Also, since the root is always the thickest, when the hair starts growing, we see the root first and assume shaving has made the hair thick but as the hair keeps growing it goes back to the original texture. Razors don't give you nicks and cuts. If you are getting nicks and cuts it's probably because your method of shaving is wrong. Never apply too much pressure. Always lubricate your skin before shaving. The Gillette Venus Breeze gives you a close shave without applying much pressure. Shaving doesn't cause pigmentation. It in fact removes the dead cells from your skin and exfoliates it. If there's still pigmentation it's probably because of the chemicals that you have in your deodorants. Shaving does not make your skin dry, lack of moisturization does. It's very important to keep your skin moisturised all the time. Also, do not use old and blunt blades. It is perfectly okay to shave everyday if you are comfortable with it. It fact, as I said it will exfoliate your skin and make it soft and smooth. So that's some of the most common myths that we come across. I hope this post was useful. Do comment if you have any questions. I would be more than happy to answer that.